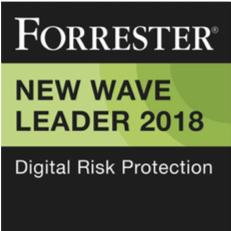 London, San Francisco, July 17, 2018: Digital Shadows, the leader in digital risk management and relevant threat intelligence, are delighted to acknowledge their position as a “Leader” in Digital Risk Protection in the new report: The Forrester New Wave™: Digital Risk Protection Q3 2018 which launched today. One customer interviewed suggested SearchLight ‘was as close to an all-in-one tool for deep and dark discovery’, which we believe is a testament to the excellent solution the company is running. 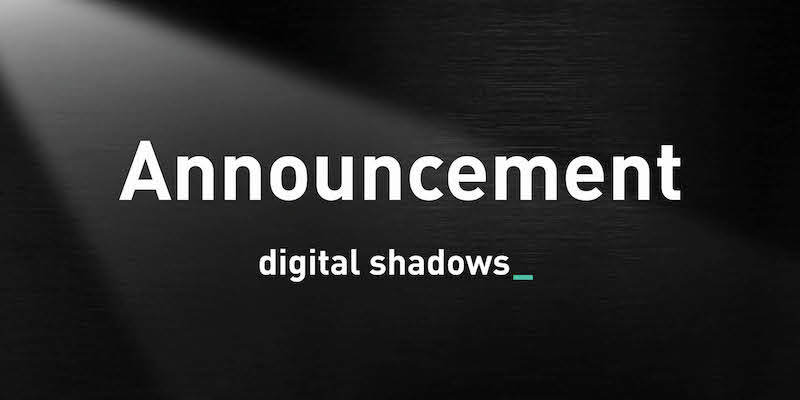 Since entering its eighth year in business, Digital Shadows supports more than 200 organizations on a global basis, protecting them from digital risks. The company now has offices in London, San Francisco, Dallas, Singapore and Germany and employs almost 200 people. Last year it completed its Series C funding round bringing the total to $49m invested since founders Alastair Paterson and James Chappell set up the business. Download a complimentary copy of The Forrester New Wave™: Digital Risk Protection, Q3 2018 here.